In a declining real estate Fort Collins market where supply outstrips demand, a person can generally sell a house faster by lowering the price. But there are other ways to enhance a home’s attractiveness besides lowering the asking price. 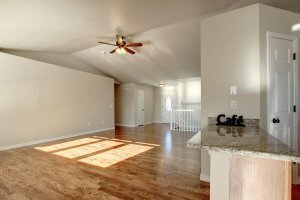 Properly staging your home is key when you are trying to sell your house in Fort Collins. Many people think this will cost a fortune on decorations and upgrades, but there are many ways to do this without breaking the bank.With a little time and effort, you can make your home stand out and look truly beautiful. 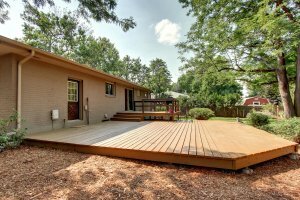 If you’re looking to sell your home in a cooling real estate Fort Collins market, read on for some tips on how to generate interest and get the best price possible. 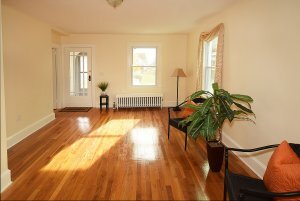 We’ve put together some of the best staging tips to help you sell fast! Instead, make it very clear that the room is a guest bedroom OR an office. If you have an unutilized space, consider making it something fun like a game room or library.Even if it’s not really how you use the home, creating the definition of spaces will make the buyer feel less confused about the spaces they are working with and allow them to more easily imagine themselves living there.